Did we say we’re hiring?…. ….we are and all because of you and the fantastic support you have shown us we are hiring once more! The fact that we are looking to expand the team again must show that we are at least doing something right (although a few in OctoTowers™ could do with a few lessons on brewing a decent cup of tea!). In all seriousness though we are opening our doors once more and offering an exciting opportunity for anyone who would like to join TeamOctopoda™. We have a fabulous opportunity to join our team with an opening for a homeworking Travel Specialist. You’ll receive all the training required to become that ‘specialist’ (although again any past experience will never hurt although not imperative!). Our biggest ‘ask’ however is that you have the passion and a ‘can do’ attitude to find your client the ideal destination encompassing all elements to create the perfect trip. If you feel like you can add to our team, then we’d like to welcome you to apply. This position will suit those looking for a part time role working up to 15 hours per week under a fixed base salary. in addition, we will offer an attractive commission based package and after a period, a bonus sales commission scheme. 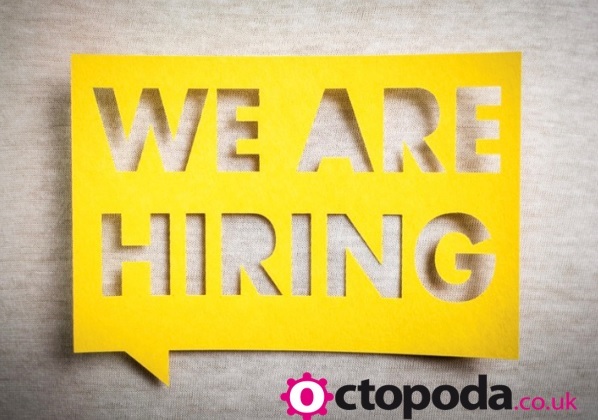 If you are interested in joining the team or gauging some further information, please mail your interest and CV to sales@octopoda.co.uk where one of the OctoTeam™ will be in touch.